The importance of an omnichannel supply chain strategy cannot be overstated. 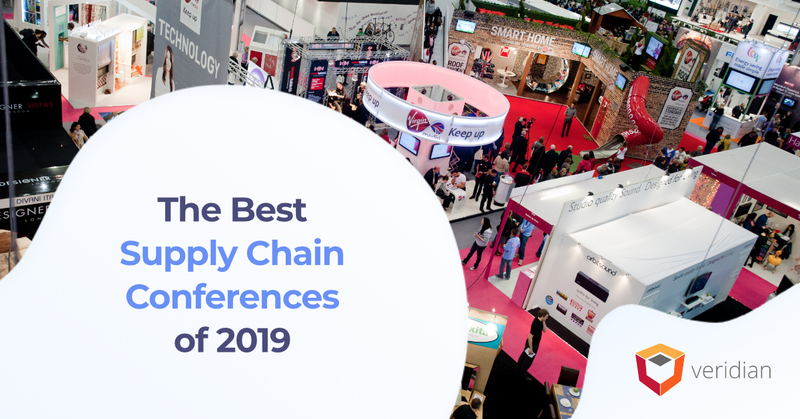 According to Randy Strang of Supply Chain 24/7, a survey of the most important parts of a shopping experience found customers’ expectations are more than meets the eye. Up to 62 percent want to purchase online and have the option of returning it in-store, and 47 percent want promotions and coupons available through their smartphone. Approximately 44 percent want to buy online and have the option of picking it up in the store. This means omnichannel supply chain success is key to at least 62 percent of shopping experiences. What’s Wrong With Omnichannel Supply Chain Strategy and Customer Service? Staying competitive in the omnichannel age has contributed to multiple problems. Retailers are simply spreading their services too thin and creating new offerings in response to the Amazon Effect has had nominal results. Poor performance of new offerings leads to reduced profitability, reports McKinsey & Company. Ability to shop through any channel and pick up in-store, as well as have products delivered to home or other location. This is the core of an effective omnichannel supply chain strategy; variety and options define customer experiences. Shippers can customize shopping experiences to meet person-specific expectations. 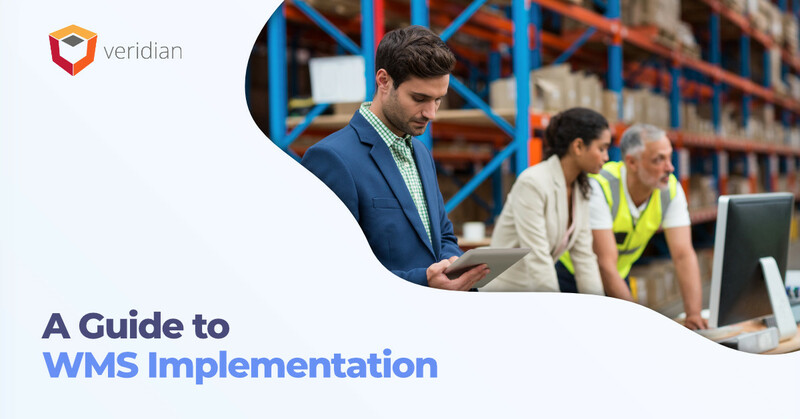 The best way for Warehouse Managers to approach inventory management lies in knowing when customers will order product, what they will order, and how quickly they want it. Defining these variables in inventory forecasting builds personalized experiences, meeting customers’ primary needs. Real-time visibility into inventory helps prevent abandoned purchases and streamline shopping. 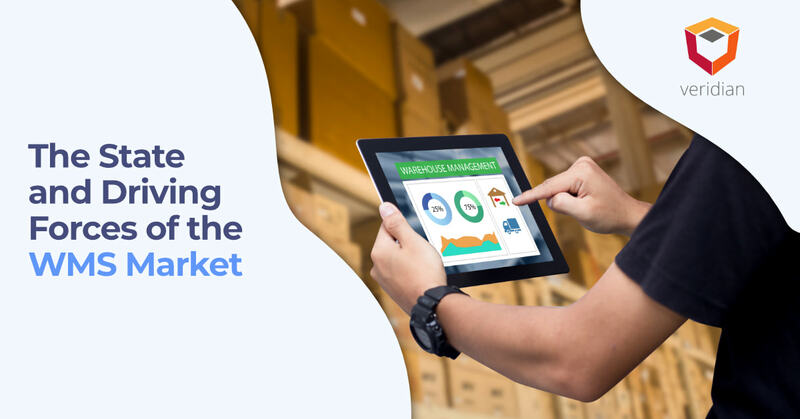 Real-time inventory management also enables just-in-time inventory, preventing carrying costs from soaring and reducing the amount of losses due to spoilage. Retailers can serve more customers in brick-and-mortar locations. Omnichannel means less congestion in brick-and-mortar checkout lanes, which is crucial for scalability during peak shopping seasons. Shoppers see better pricing of products and added savings. Since omnichannel supply chain strategies depend on efficiency throughout all supply chain partners, price points should decline. This leads to more purchases, further competition and greater savings in supply chain management. Provide shipping details in real time. Maintain the “right” amount of inventory. Create a hassle-free returns policy. Give customers the opportunity to purchase and return products through any channel. Track the product lifecycle, as well as customer purchasing habits. Connect with consumers beyond the initial purchase, such as leveraging data in media. The need to boost customer service levels has never been higher; the Amazon effect is driving more retailers toward the brink. 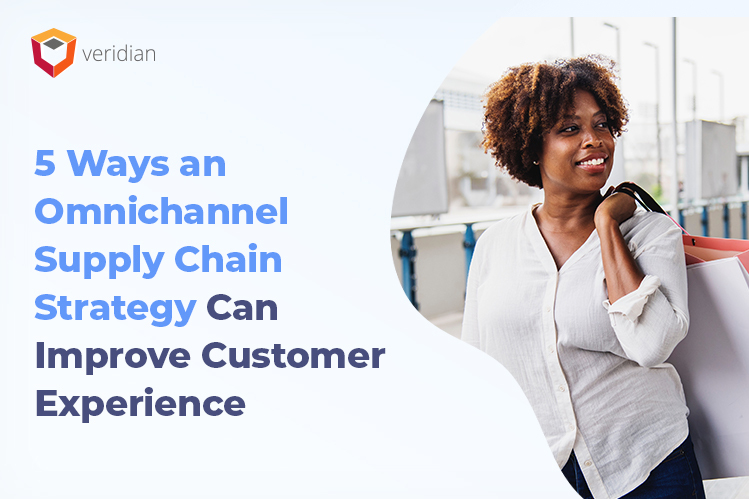 Instead of succumbing to the benefits and services of Amazon, supply chain leaders can leverage omnichannel practices to enhance customer service and stay competitive.